We are a group of passionate, fun-loving bookworms erasing illiteracy in South Africa’s disadvantaged communities, one literacy lesson at a time. Since our first one-on-one reading session in 2006, we’ve worked in over 223 schools and reached 17,500 children through our literacy programmes. Join our mailing list to receive our latest news, reading tips and literacy insights. Our team is comprised of wonderful volunteers, Literacy Tutors, and full-time staff, all dedicated to helping children gain the gift of literacy. Lynn obtained her HDE in Junior Remedial teaching in 1980. Since qualifying as a teacher, she has continued studying part-time and has a BA Honours degree in Psychology and a Masters degree in Education. Lynn has spent most of her career working with Universities and NGOs outside of the formal education sector. She is a passionate problem-solver, reflective practitioner and a zealous Early Childhood Education activist. Early Literacy and Numeracy and the development of critical thinking skills in children are her passion as is learning through play. Lynn has a keen interest in formal assessment, Monitoring and Evaluation but also values story-telling and other qualitative measures to provide evidence of programme success. Lynn is an accomplished public speaker. 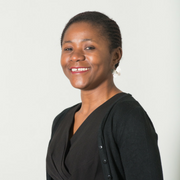 Polite has spent 5 years in the NPO sector and is passionate about childhood literacy development. She was previously Programme Manager at Reach for a Dream Foundation where she was instrumental in running key fundraising campaigns (one of which raised over R1.3 million) for the organisation as well as stakeholder management. 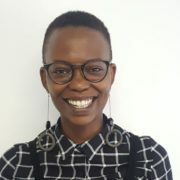 Polite initially joined help2read in June 2017 as the Programme Manager and now serves as the Deputy Director, leading efforts to develop strategic partnerships with stakeholders and secure continued support. She holds a BSc in Psychology as well as a Diploma in Journalism and Communications. 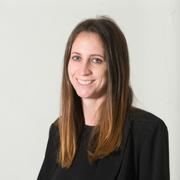 Nicole has always had an interest in- and passion for sub-Saharan Africa, having travelled to and worked in various countries throughout East and West Africa, followed by a Masters degree in African Politics from the School of Oriental and African Studies in London. 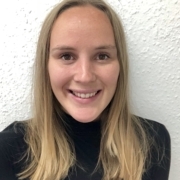 Nicole has a background in International Development and Social Entrepreneurship, with previous internships at Save the Children and Ashoka UK, as well as a passion for education. Nicole has now strengthened our UK team as the Strategic Partnerships and Fundraising Relationship Manager in the London office. Vastrohiette joined the help2read team in 2017 as the Programme Manager for the Western Cape region. 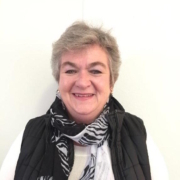 She provides training, manages Volunteer Reading Helpers and Literacy Tutor programmes and offers key support to the Relationship Coordinators. 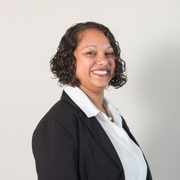 Vastrohiette holds an Honours degree in Psychology from the University of the Western Cape and has extensive experience in both the NPO and school sectors in the area of Psychology. 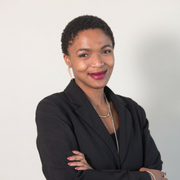 Smangele Mathebula is a Ford Foundation scholar with an extensive background in literacy, publishing, community development and social justice. She joined the help2read team in early 2018 as the Programme Manager leading Gauteng’s Literacy Tutor programme in the communities of Alexandra and Diepsloot. Smangele has Masters in Publishing from Oxford Brookes University in Oxford, United Kingdom. 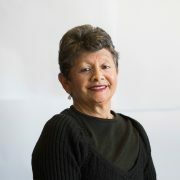 Melody joined the help2read team in 2009 after working for 15 years in the private sector as an administrator. Melody initially worked as a help2read Support Worker, but later became the Training & Resources Coordinator. 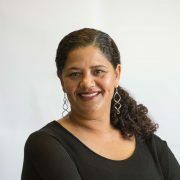 She now serves as our Literacy Tutor Relationship Coordinator, working with our Literacy Tutors across the Western Cape. Melody has a diploma in Administration and has completed a short course in Community Development. 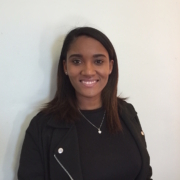 Lehcrin joined the help2read team in June 2018 after being part of the Literacy Tutor Programme for almost two years. She has certificates in Human Resource Management and is a friendly, determined and loving individual who has a love for books, outdoor camping and art. She’s passionate about working with children and hopes to complete her degree in teaching. Gina joined the help2read team in early 2017 as Frontline Administrator, and now manages the public face of help2read as the PR, Media, Marketing & Campaigns Officer. A highly communicative individual, Gina is an avid reader with a deep passion for people, food and culture. 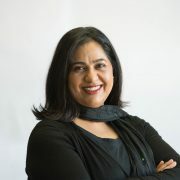 Farhana joined help2read in 2008 as a Volunteer Reading Helper Relationship Coordinator in the Western Cape area. With a BA degree, Interpersonal Skills and Counselling qualification from the South African College of Applied Psychology, as well as a South African Tour Guide Operator certification, Farhana brings a wealth of knowledge to the help2read team. She’s passionate about her work at help2read and is inspired by the positive impact she can have on others. 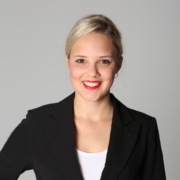 Trained as an Educator, Heather has extensive experience in the education sector in South Africa. She has taught in various primary and high schools, and lectured at multiple tertiary institutions. Heather has also served as an Inspectorate and ABET Facilitator for the Department of Education and taught English to foreign adult students. In 2011, Heather joined the help2read team as a Volunteer Reading Helper Relationship Coordinator, assisting schools who are on the help2read programme. 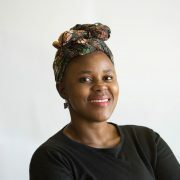 With a certificate in Early Childhood Development, Nosipho is passionate about education and the connection between having fun and effective learning. Prior to joining the help2read team in 2009 as a Volunteer Reading Helper Relationship Coordinator in the Western Cape, Nosipho worked as a Call Centre Agent providing essential customer care to clients. Anrika joins the help2read as a Volunteer Reading Helper Relationship Coordinator. She previously worked as an Operations Manager for an adventure company specializing in adventure and educational camps for schools. She is currently studying towards her B.Ed (Intermediate and Senior phase) Degree through UNISA. She has a passion for working with children and people.